This year NdcTech participated in the Innovation Jam in Abu Dhabi with our product “Fin Bazaar”. Initially there were 15 applicants who submitted their ideas out of which 8 companies got selected to present in Abu Dhabi JAM. 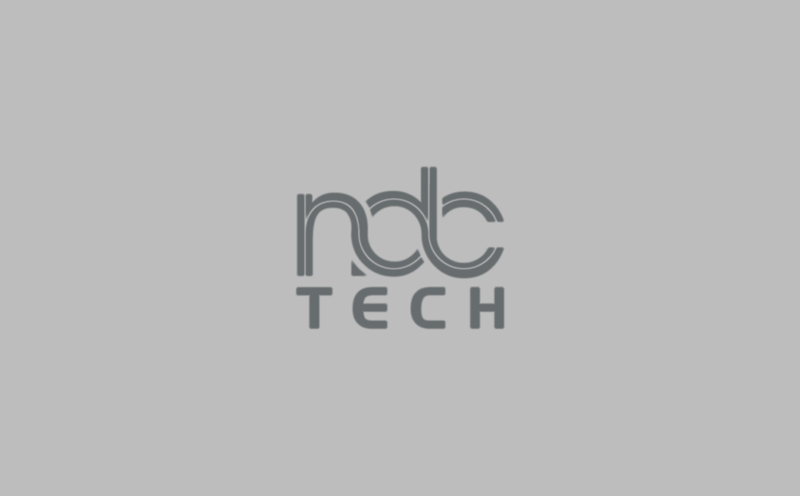 NdcTech this year was voted as the runner-up coming in second at the Abu Dhabi Innovation Jam. Please click here for video link for the product demo.